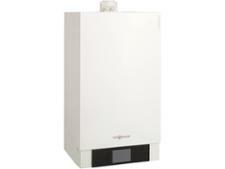 Ideal Mexico HE 18 boiler review - Which? 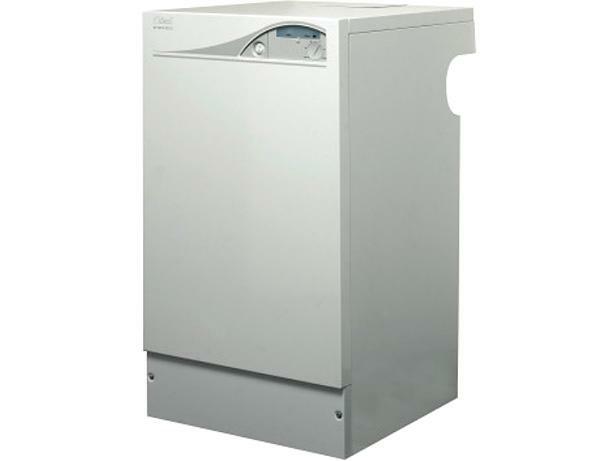 This floor-standing condensing gas boiler from Ideal is compact enough to fit under a kitchen worktop, and comes with a pre-piping frame so that the connections can be made before the boiler is slid into place. 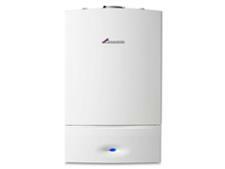 The Mexico HE 18 is a regular heat-only boiler and is suitable for use as a direct replacement for an older, less efficient model in an open-vented system, such as those found in older properties. We reveal how well Ideal boilers did in our most recent owner satisfaction survey, and whether the Mexico HE 18 is the right boiler for your home.